Two thousand sixteen is a fabulous vintage in Sonoma. On the heels of 2015, a year of freakishly low yields that resulted in abnormally intense wines, 2016 marks a return to a much more relaxed, growing season with ideal conditions for making wines endowed with energy, freshness and delineation that provide a striking foil to California’s natural radiance. Simply put, 2016 is one of the most consistently brilliant and alluring young vintages I have ever tasted in Sonoma. At three times the size of Napa Valley, Sonoma is a very large, sprawling region encompassing a dizzying array of mountain, hillside and valley floor vineyards that run from the border with Napa all the way to the Pacific Ocean. Moreover, conditions can vary widely for Chardonnay, Pinot Noir, Zinfandel, Syrah, Cabernet Sauvignon and the many varieties that are planted in Sonoma's vineyards. For those reasons, attempting to condense thoughts on a growing season into a few sentences or paragraphs is next to impossible. Readers will find more detailed information as it pertains to vintage conditions within the producer commentaries that accompany the tasting notes in this article. Broadly speaking, in 2016 cool weather towards the end of the summer extended the growing season and resulted in a relaxed, long harvest with none of the excesses or stress of 2015. The 2016 Zinfandels and field blend wines were among the many highlights of my tastings this year. Although much of the focus today is on Chardonnay and Pinot Noir, Sonoma’s history is deeply rooted in Zinfandel, Petite Sirah and other grapes that early immigrants planted, often in field blends, beginning in the mid to late 1800s. Those farmers and winemakers understood the complementary nature of interplanted varieties, and the complexity that field blends naturally gave their wines. Today, the viability of these historic sites is threatened by the continued encroachment of Pinot Noir and Chardonnay, both much more fashionable and higher value crops. That is a shame for a number of reasons, some of them cultural, and others more directly linked to the pedigree of the wines themselves. 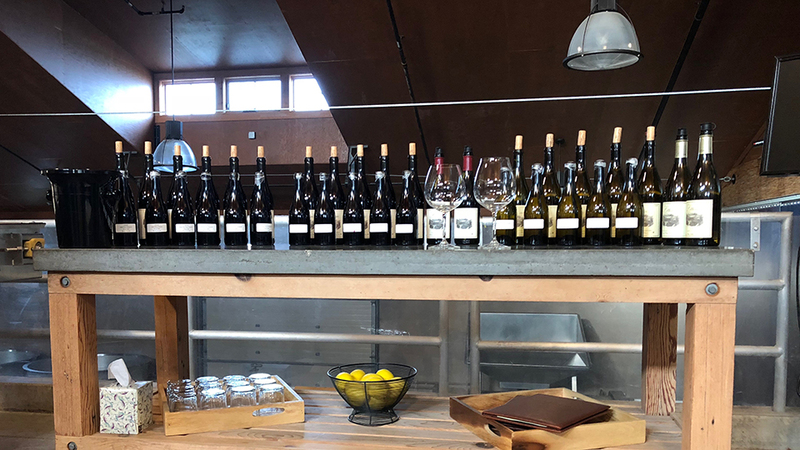 I was absolutely thrilled with the 2016 Zinfandels and field blend wines I tasted for this article. The 2016s are fresh, vibrant reds that faithfully express the essence of site, perhaps the single most coveted attribute of wines that ascend into the realm of world class. The Russian River in particular seems to have experienced a tremendous vintage. Best of all, these wines remain largely ignored by the masses, which means prices are quite modest relative to quality. 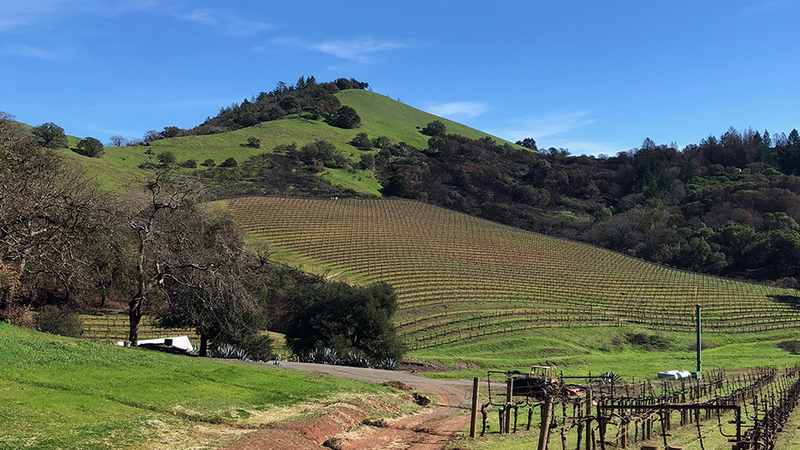 I spent a considerable amount of time in Sonoma this past January and February, both tasting wines for this article and doing research for our forthcoming map of the vineyards of Mt. Veeder and Moon Mountain. It was my first time back since the devastating fires of last October. I could not help be struck by Mother Nature’s ability to regenerate herself. In many of the most affected sites, the sight of burned trees and char still permeating through the air juxtaposed with verdant, newly grown grass was haunting. The effects of the October fires will continue to be felt for many, many years. Very few vineyards actually burned completely. Those that were affected mostly suffered burns on their outer rows. In the end, vineyards are natural firebreaks and arguably saved Sonoma and neighboring counties from suffering even further damage. The real cost of this tragedy is human. Approximately 5,000 homes were lost in Sonoma County, most of them in middle-class neighborhoods. When those homes are eventually rebuilt, they will almost certainly be out of the reach economically of the families who previously occupied them, which will result in a significant displacement of the workforce that is essential in keeping Sonoma’s core industries, including wine and hospitality, viable. In addition, the recently legalized marijuana industry and the now booming construction industry are placing significant pressure on wages. The average vineyard worker earns $15-18 an hour. Construction jobs, which are plentiful as California rebuilds after the fires, pay in the low to mid $20s per hour, and offer workers the added benefit of being able to come home after a long day of work rather than spending a portion of the year essentially living in a remote vineyard. Wineries are being forced to pay higher wages in order to keep their workers. Those costs will eventually be passed on to the consumer in the form of higher prices. That is actually the better of the two possible scenarios. Wineries that, for whatever reason, are not able to pass along higher costs will be forced to cut costs elsewhere, which could ultimately affect quality adversely. To be sure, it is not an easy situation. Add to that the increasing appreciation of land and the tightening supply of high-quality grapes for purchase, and it is evident that wineries will have a number of challenges to navigate in the coming years. On a more positive note, vintages like 2016 reaffirm the stature of the region's top estates and wines, and not just locally, but within a global context. I tasted most of the wines in this article in January and February 2018. 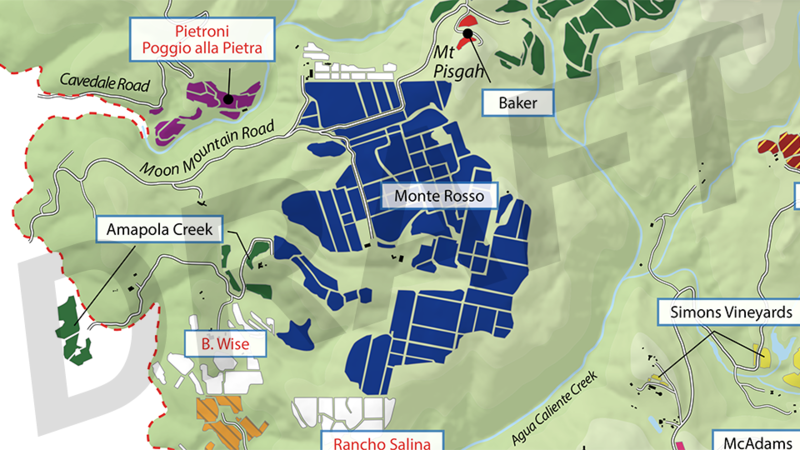 As always, the Sonoma article includes a handful of wines from neighboring appellations, most notably Anderson Valley and Napa Valley. This year, the Sonoma article will be published in three parts: a preview (for wines released in January 2018) along with the main body of the article and accompanying reviews, which will be presented in two parts because of the large number of estates and wines reviewed. Cenyth Peay Vineyards Trail Marker Wine Co.